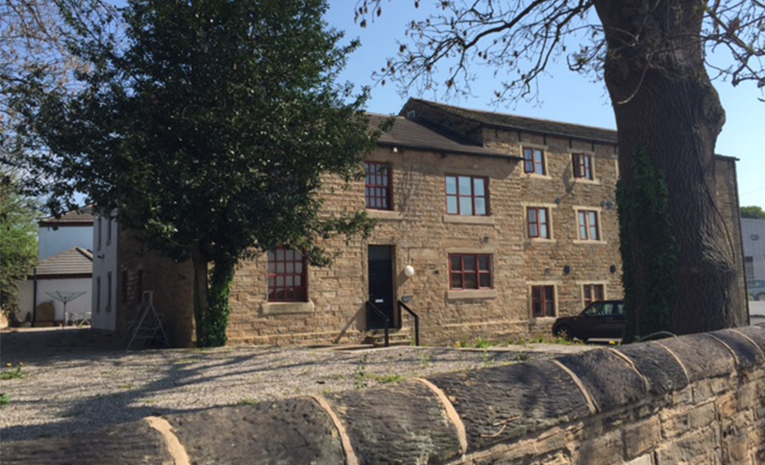 Fresh Invest are happy to present a development of just 9 tenanted apartments in Wakefield with superb rental returns. The Mill was named as such as it was an old mill. More recently the historic building was converted into a public house and then hotel rooms were built to the rear. In 2012 the developer bought the site converting the old building (The Mill) into apartments and then extending the hotel building for more apartments. There are twenty eight in total, with 14 in the older front building and 14 in the newer building to the rear. Since completion the occupancy rate has been impressively high and the tenant retention has been high. These are competitively priced, well discounted and offer genuine value. The incentives make the opportunity even more appealing and this kind of low cost income producing property will be in high demand. We visited the scheme and inspected externally and internally on the 17th February. The majority of sales in Wakefield during the last year were semi-detached properties, selling for an average price of £138,417. Detached properties sold for an average of £239,036, with terraced properties fetching £111,125. Wakefield, with an overall average price of £155,584, was similar in terms of sold prices to nearby Outwood (£152,314), but was cheaper than Wrenthorpe (£174,131) and Sandal (£182,872). Overall sold prices in Wakefield over the last year were 4% up on the previous year and similar to the 2007 level of £153,720. **Cash positive figure is merely a guide. The figure is based upon a fixed 2.54% for two years, on a 75% loan to value buy to let mortgage and interest only. It is based upon a 1 bed apartment and a rent of £464.64 per calendar month. All mortgages are subject to an individual’s criteria, circumstances and mortgage availability. Please refer to a mortgage broker.